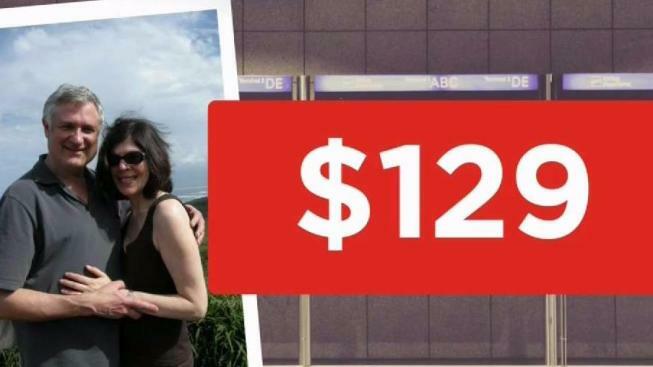 One couple just wanted to spend a weekend together in New York, but when they had to pay more on their rental ride, they knew something wasn't right. Ted Cohen and his wife, Honey, just wanted to spend a long weekend together in the Big Apple, so they paid $129 to book a Hertz rental car to get around the city when they arrived. However, the couple's flight was delayed, so they called Hertz to be sure to company would hold their car. It did, but it also ended up charging them $30 more. The Cohens tried to get a refund, but couldn't, so they turned to the NBC4 I-Team for help. Hertz said that when the couple called about the flight delay, the company "rebooked the reservation at the then-current rate." "Once we understood the error," Hertz said, "we apologized and refunded the $30." The Cohens had done everything right. This was simply a mix-up on Hertz's end, but it's a good reminder to consumers to keep your confirmations and proof of what you paid.